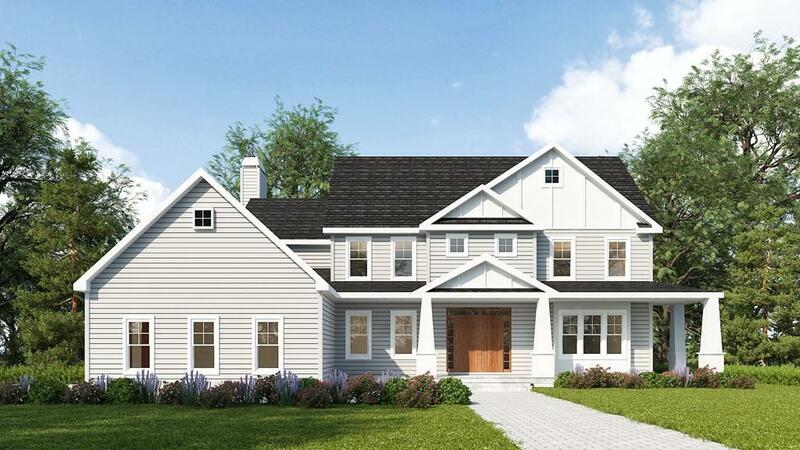 This Meridian Custom Homes designed 2- story home will delight you from the moment you walk up to the beautiful, mahogany front porch. 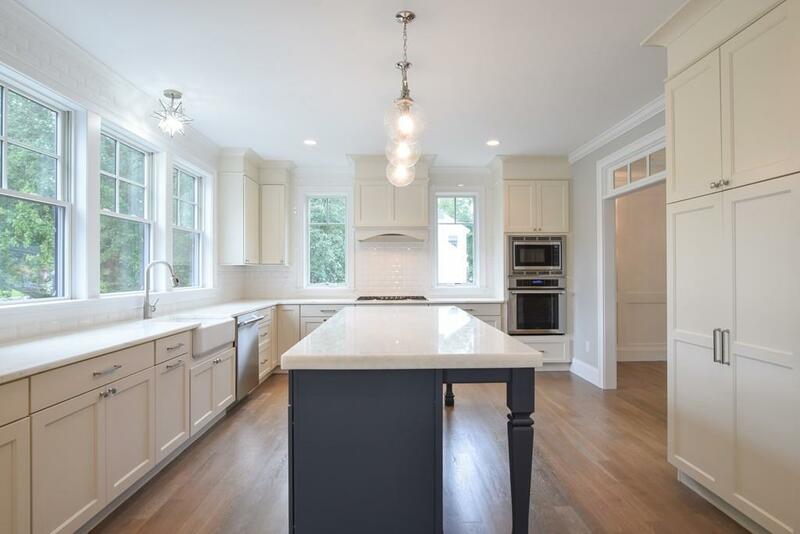 This 3000 SF , 4 bedroom home features an open concept layout, great for entertaining. 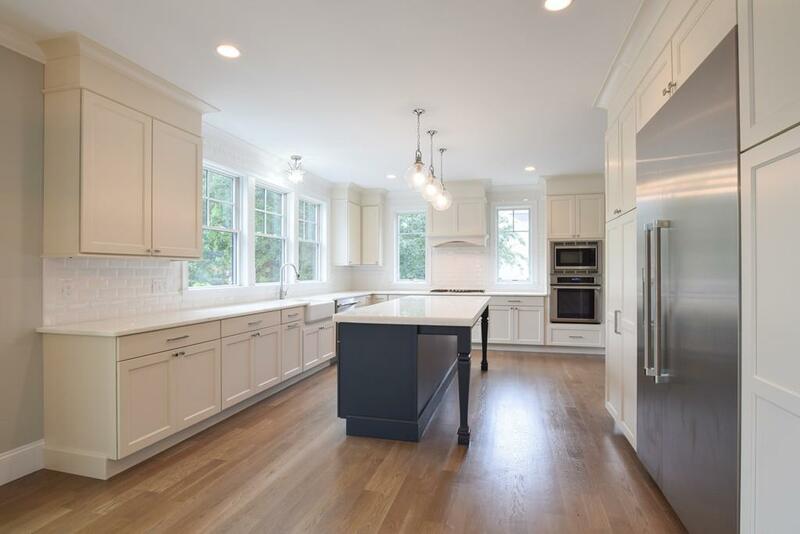 Custom kitchen features large, glass front cabinets, an expansive island, and a breakfast nook. 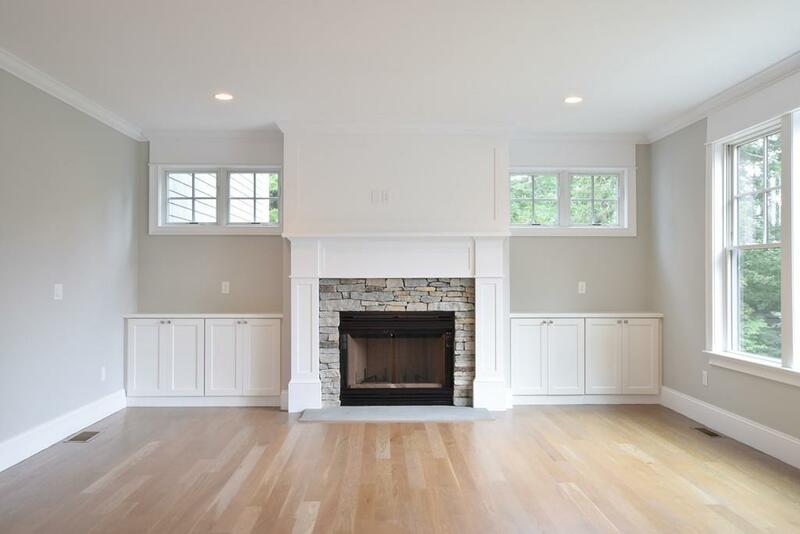 The great room has a wood burning fireplace with stone surround, custom mantle and custom built ins, first floor also includes a dining room with custom wall detailing, a mudroom and a half bath. The Master suite includes a walk in closet and a master bath with his and hers sinks and a spacious tile shower. Hardwoods throughout the main living area, main stairs and second floor hall. Crown molding in master suite, main living area and 2nd floor hallway. Other features include Hardie Plank siding, large composite deck , Anderson windows and architectural shingles. This gated community is located just minutes from Rte. 195! Call for more information.